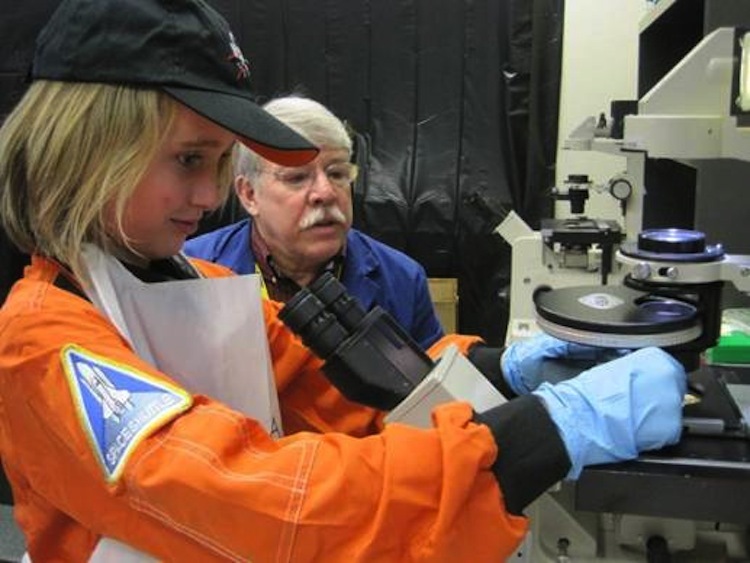 Participation in the Student Spaceflight Experiment Program has been an exponential chain of opportunities for not only the students involved, but the entire community of Zachary, Louisiana. The initial opportunity allowed students to partake in real science. Students across the district voluntarily undertook one of the most challenging tasks of their educational careers. After learning about the program, students and teachers wanted to be a part of this once in a lifetime opportunity. Of course the chance of having an experiment on the final flight of Endeavour was exciting, but simply being a part of the program was motivation enough. Everyone who heard of SSEP, valued the program and cherished the ideals upon which it was built upon. When I was first told of the experience, my supervisor simply said, “You said you always wanted to be an astronaut, so how about having an experiment in space?” I was sold. Initially, I thought I would get an opportunity to live vicariously through my students, but just like all participants, I ended up being a part of its actual reality; no pretending needed. I was just as engrossed in the process as my students. After selecting topics for possible experiments, students and teachers began learning as much as they could about their selected subjects. Students took on the role of researchers and experiment design specialists, while teachers stepped into the roles of program supervisors and consultants. Timelines were established and students went to work. There was never an assigned amount of homework for the project. There was no need. Students were excited to be in control of their own education. They wanted to learn as much as they could. They wanted to write as much as they could. They wanted to revise as much as they could. They searched for resources that could give them the tiny details they needed. They tried new technologies without fear in class, motivated by the idea that they were a part of history. The entire community was a buzz about SSEP. Students wanted to share their ideas and Zachary wanted to hear them. All participating students presented their proposed experiments at a school board meeting to a packed audience. The audience was not simply the parents of students, waiting to take photos of their child on stage, but rather, representative of the entire community. Everyone wanted to hear what amazing ideas were happening in their hometown. Science became the language of Zachary. Although the community found it difficult to decide upon a favorite experiment, one decision was made about science education. This type of learning must continue. Community organizations began requesting more presentations and educators, students, and parents began demanding more learning experiences that provoked thought among students and required challenging applications. The announcement of the winners was excitement shared by all. All students were excited, even if they were not the selected team. They knew that their involvement in SSEP had not ended with the announcement of the winners. Just like the rest of the community, they were also invested in the experiment that was chosen. Zachary was going into space and they were a part of it! The winners were not viewed as the lucky ones, but rather as the leaders of a community-wide advancement into space. The winning team prepared samples for their experiment: “What is the effect of microgravity on the development rate of murine myoblasts?”, and soon Zachary was giving itself a crash course in cell biology. Everyone wanted to know all they could about myoblasts and how these tiny structures were making a difference in the education of their students. The launch of Endeavour and its safe return home was celebrated by the town, and requests for the results of the experiment began pouring in. Something about SSEP has ignited curiosity in the city. 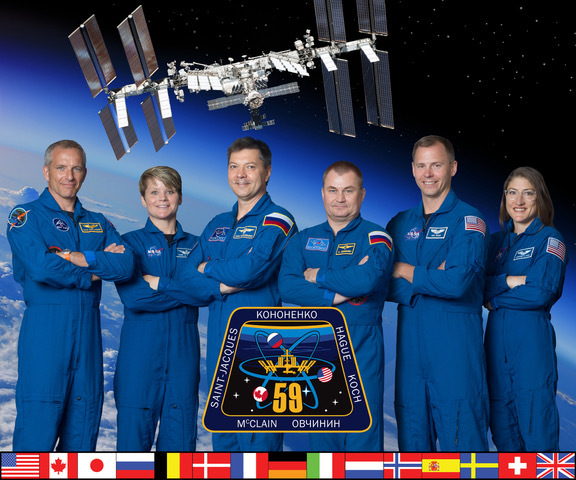 The initial excitement of an experiment in space transformed into excitement over science! As stated earlier, involvement with SSEP has been an exponential chain of opportunities. The initial opportunity of having an experiment in space transformed into the greater opportunity of students taking charge of their own education. They were given freedom to answer their own questions. The chain of opportunities provided an experience connecting the community. The entire city of Zachary was invested in one cause, one burning question, and a shared sense of pride that they knew few other cities could boast. Finally, opportunities opened the door of hope. If students could accomplish this before high school graduation, what will the future hold? Although this question has yet to be answered, the community knows the answer is simple. Great things lay ahead for the future of Zachary.